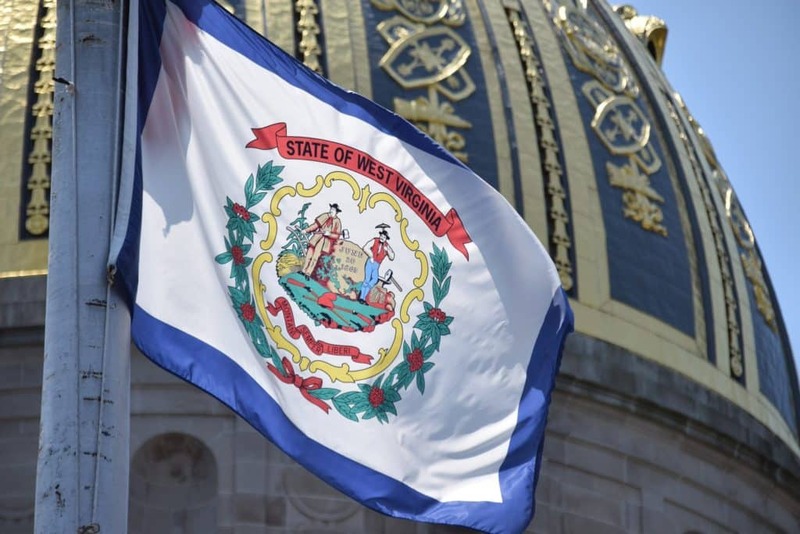 West Virginia voters need to know that Patrick Morrisey is being ordered by a West Virginia Judge to turnover documents about his connections to the opioid industry. After Morrisey was caught hiding his correspondence with the drug companies he used to lobby for, a judge scolded Morrisey for a “blatant disregard” of state law. (Gazette-Mail, 10.22.2018). Morrisey got rich as a lobbyist for the opioid industry, and the companies he used to work for were major contributors to the opioid crisis in West Virginia. It’s why Morrisey’s office refused to release documents to the public.